DC*B Plus! is a David Crowder*Band fan website I created in 2013, and update regularly. 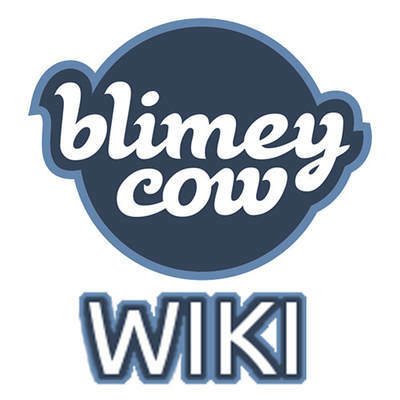 I have been working on the Blimey Cow Wiki since August 2016, and have done 99% of the work creating the website, which I regularly improve and update. 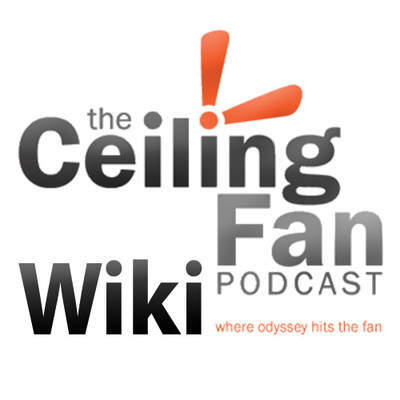 I created the Ceiling Fan Podcast Wiki in late 2016, and finished it in Summer 2017. Broken Telly is a channel I run with my two younger brothers. Will Locatelli is my eponymous channel, where I post my own personal work. Classic Will L was my original YouTube channel, which I used from 2011-2017. King Graham Gaming was a gaming channel I ran from 2013-2015. I have occasionally provided voice over for the Audio Drama Alliance since its inception in 2015.